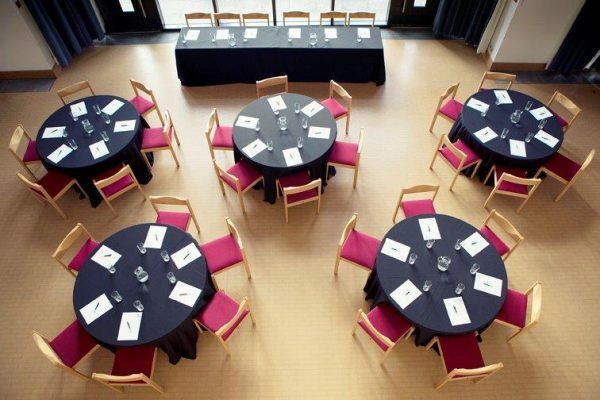 The Guildhall is a fantastic venue suitable for a variety of events in Central Milton Keynes. 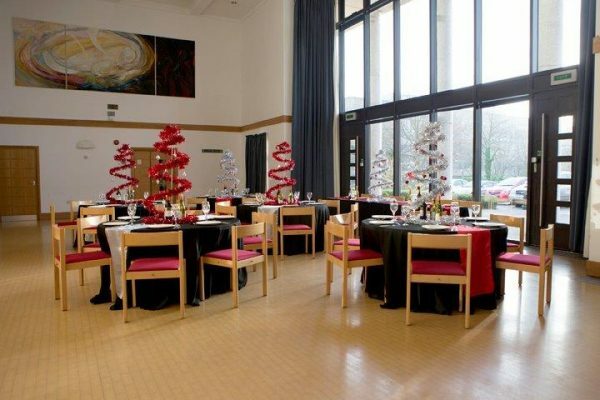 The venue is a grand and magnificent room with a 10m high ceiling to make your event truly special. There is a floor to ceiling glass wall that floods the room with natural light, and automated curtains to darken the room when necessary. 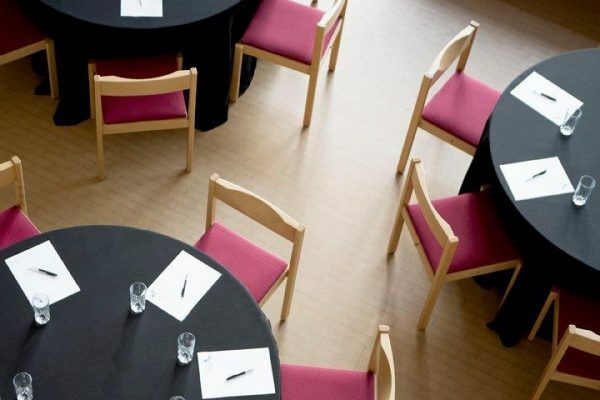 Depending on your preferred layout, The Guildhall can host up to 200 people, perfect for wedding receptions, birthday parties, anniversary celebrations, business meetings, seminars, conferences and more. 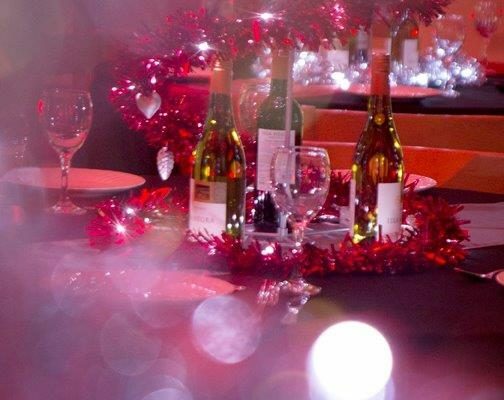 In addition to hosting your event we can also provide a fully stocked bar and a range of catering options to suit any budget, plus decorations and a fantastic and extensive range of audio-visual equipment.